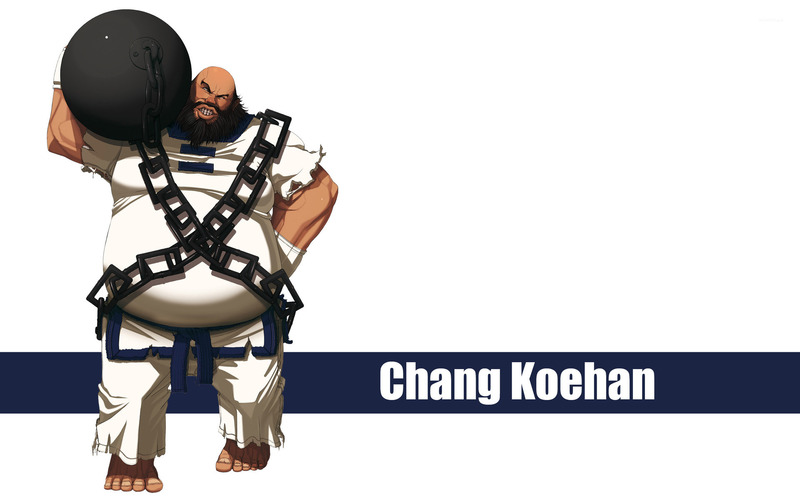 Chang Koehan - The King of Fighters Game desktop wallpaper, The King of Fighters wallpaper, KOF wallpaper, Chang Koehan wallpaper, Game wallpaper - Games no. 30570. 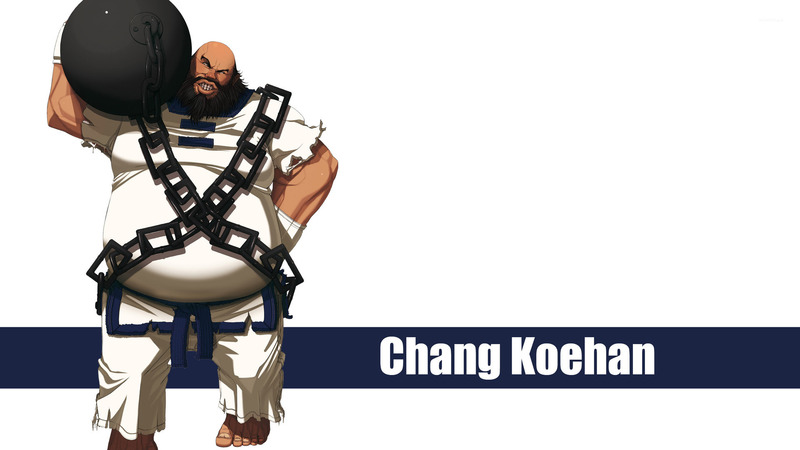 Download this Chang Koehan - The King of Fighters The King of Fighters KOF Chang Koehan desktop wallpaper in multiple resolutions for free.